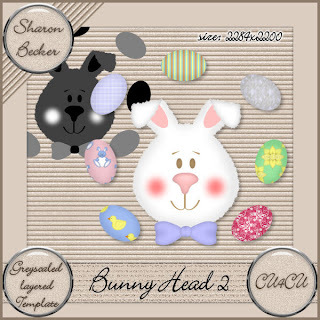 Sharon Becker Creations: NEW Bunny Head 2 Script & layered Template in both Stores! 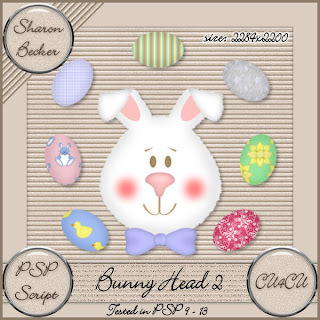 NEW Bunny Head 2 Script & layered Template in both Stores! it is in both Stores now! this is in stores now!